Denizli Municipality is starting to give free swimming courses for adults and children in the Kayıhan Swimming Pool. Those who want to attend the courses will be able to make records on Monday, February 24, 2014 at Denizli Municipality office next to the Central Indoor Sports Hall. The second swimming pool built by Denizli Municipality is opening its doors again with its free swimming courses to anyone who wants to learn to swim. 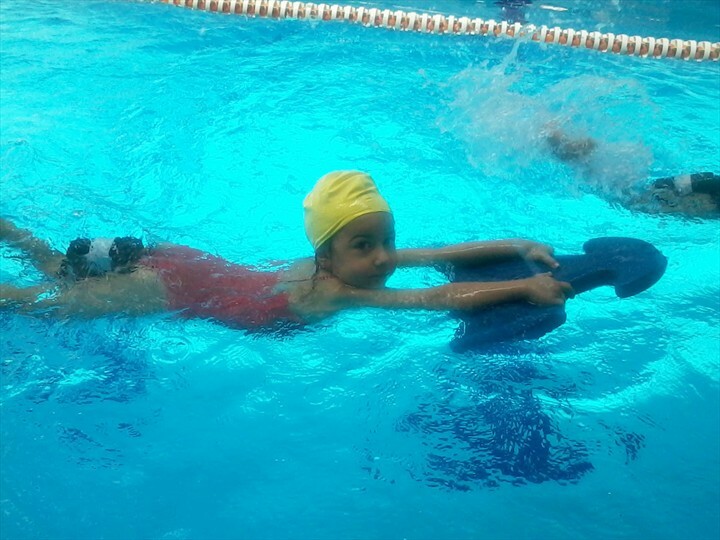 Everyone can attend the the free swimming courses from Kayıhan Swimming pool. The courses will be held by 5 expert instructor. Those who want to attend the courses will be able to make records on Monday, February 24, 2014 at Denizli Municipality office next to the Central Indoor Sports Hall. Denizli Municipality is also give free of charge to all participants bathing cap and swimming pullboy and board materials to be used during the swimming classes. Those who want to get detailed information can call the telephone number 2621122 available to the authorities. 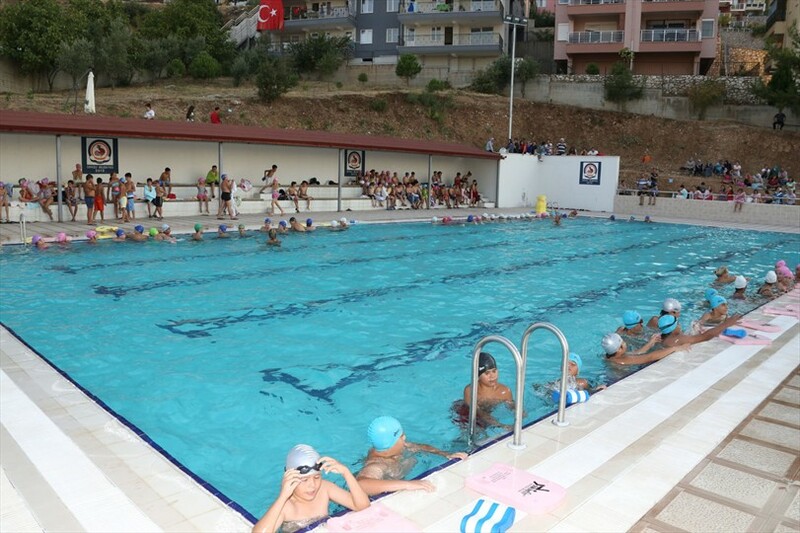 Before the construction of Kayıhan Indoor Swimming Pool Denizli Municipality built a swimming pool in Bağbaşı neighborhood which still offers free swimming courses. Last year here over 1500 people attended the free swimming lessons.